Home/Calls/2nd ENVRIplus Call for Transnational access is now open! 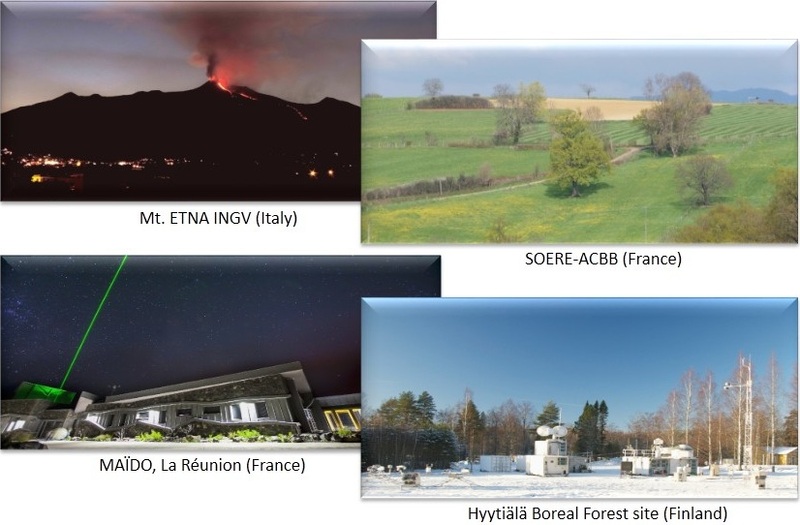 ENVRIplus launches the 2nd call for proposals to access European multi-disciplinary environmental research platforms. 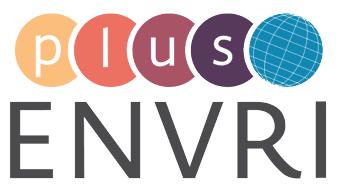 ENVRIplus offers opportunities for free-of-charge transnational access (TNA) for selected research groups and companies to a number of multi-disciplinary research platforms wishing to conduct research or test instruments for cross-disciplinary topics within the environmental domains: atmosphere, biosphere, marine, and solid earth. The access procedure is described below.